Architecturally, the opera house in Valencia is stunning. It’s location too. Situated on the northern edge of the Arts and Science park, the building reaches proudly for the sky. 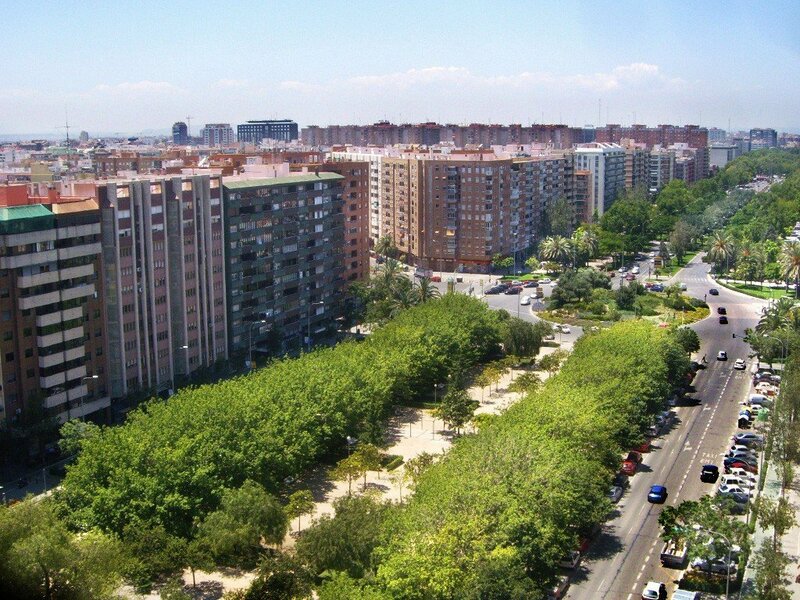 The former river bed of the Turia is lush and welcoming. The nearby rose garden radiates the colours and scents of many a varieties. The opera’s interior is spacious with a cool atmosphere. Valencian residents are proud of this institution and ensembles regularly perform to a full house. The acoustics are a matter of contention and quality of sound among professionals is questioned. Audience enjoyment of performances can at times be challenging in some of the seats. The vast majority leave with contented expressions on their face. A glance at their programme reveals a variety of traditional pieces as well as concerts.